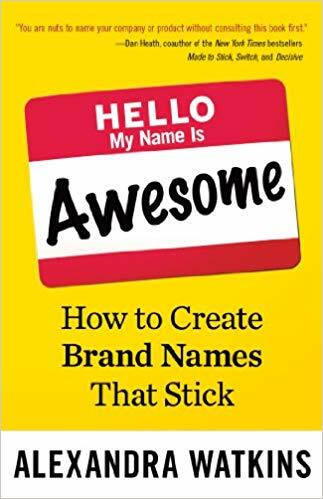 The most useful book on naming that I’ve found. Good to read for the stories and examples, but you could also use my summary. Collect all your name ideas from 7, see what passes the SMILE and SCRATCH test, and see what you like! Don’t ask for outside opinions, or post surveys. If you ask everyone to chime in, you will end up with a mediocre name that met with the least resistance rather than the very best name.